Big brain. 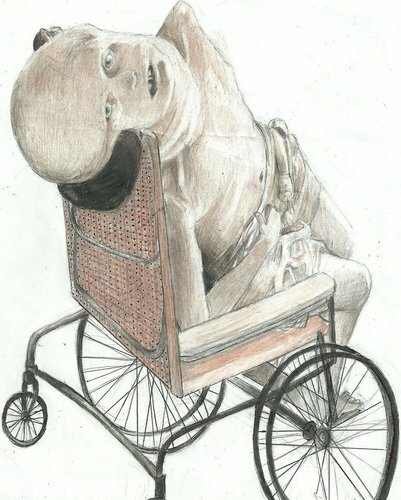 A picture i drew of the man with hydrocephalus and a goiter in the Hills have Eyes remake. HD Wallpaper and background images in the Drawing club tagged: drawing colored pencil horror hills have eyes mutant.